Richard Snow was honored by the Naval Order of the United States as the recipient of 2017's prestigious RADM Samuel Eliot Morison Award for Naval Literature. 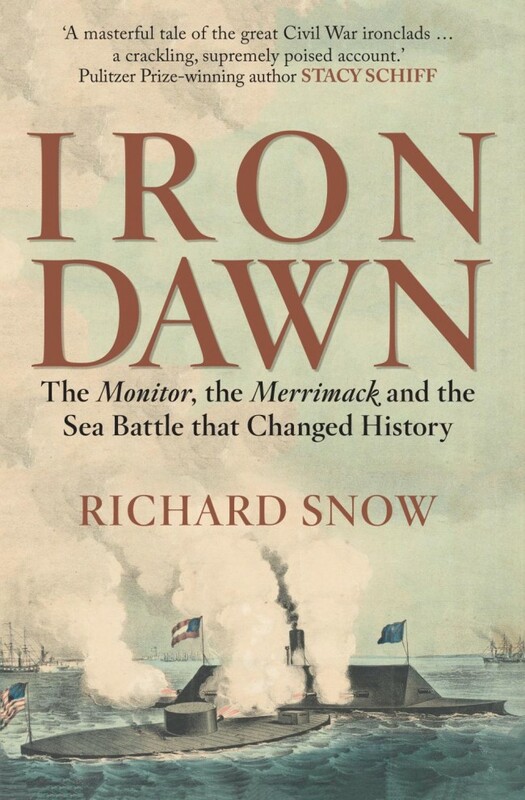 From acclaimed popular historian Richard Snow, who “writes with verve and a keen eye” (The New York Times Book Review), the thrilling story of the naval battle that not only changed the Civil War but the future of all sea power. 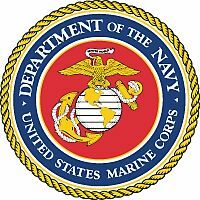 No single sea battle has had more far-reaching consequences than the one fought in the harbor at Hampton Roads, Virginia, in March 1862. The Confederacy, with no fleet of its own, built an iron fort containing ten heavy guns on the hull of a captured Union frigate named the Merrimack. The North got word of the project when it was already well along, and, in desperation, commissioned an eccentric inventor named John Ericsson to build the Monitor, an entirely revolutionary iron warship—at the time, the single most complicated machine ever made. Abraham Lincoln himself was closely involved with the ship’s design. Rushed through to completion in just 100 days, it mounted only two guns, but they were housed in a shot-proof revolving turret. The ship hurried south from Brooklyn (and nearly sank twice on the voyage), only to arrive to find the Merrimack had arrived blazing that morning, destroyed half the Union fleet, and would be back to finish the job the next day. When she returned, the Monitor was there. She fought the Merrimack to a standstill, and saved the Union cause. As soon as word of the battle spread, Great Britain—the foremost sea power of the day—ceased work on all wooden ships. A thousand-year-old tradition ended, and the path to the naval future opened. Richly illustrated with photos, maps, and engravings, Iron Dawn is the irresistible story of these incredible, intimidating war machines. Historian Richard Snow brings to vivid life the tensions of the time, explaining how wooden and ironclad ships worked, maneuvered, battled, and sank. 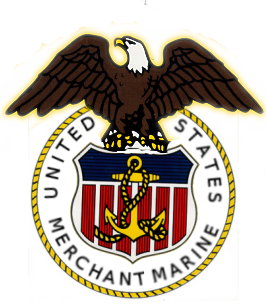 This full account of the Merrimack and Monitor has never been told in such immediate, compelling detail. Snow has also consulted for historical motion pictures—among them Glory—and documentaries, including the Burns brothers’ The Civil War and Ken Burns’s World War II documentary. He revisited Coney one more time to work with Ric Burns on the PBS American Experience feature Coney Island, whose screenplay he wrote. When American Heritage was sold in 2007, Snow began work on A Measureless Peril, a book about America’s part in the bitter, years-long struggle for the North Atlantic in World War II. It was published by Scribner in 2011; I Invented the Modern Age, which he completed with the generous help of the John Simon Guggenheim Memorial Foundation, followed three years later. 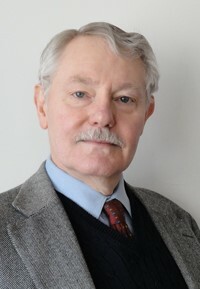 Richard Snow was born in New York City in 1947, raised in Westchester County, and returned to Manhattan to go to Columbia College, where he studied English and history, thereby inadvertently preparing himself for how he’d spend the rest of his life. After he graduated from high school, he got a summer job as a mail boy at the American Heritage Publishing Company. He didn’t damage any mail, and so was asked back during succeeding summers, and given a staff job on the firm’s history magazine, American Heritage, upon graduating from college in 1970. He worked there for the next 37 years, spending seventeen of them as editor-in-chief. Freelon Starbird (Houghton Mifflin): A novel set during the first year of the American Revolution, a New York Times notable book of the year for 1976. The Iron Road: A Portrait of American Railroading (Four Winds): A concise—or, at least, short—history of the great age of steam on our continent, illustrated by David Plowden’s somber and magnificent photographs documenting its passing. Coney Island: A Postcard Visit to the City of Fire (Brightwaters): Coney again—a lifelong obsession—this time visited through postcards published during the great amusement resort’s turn-of-the-century zenith. —Stacy Schiff, Pulitzer Prize-winning author of The Witches, Cleopatra: A Life, and A Great Improvisation: Franklin, France, and the Birth of America"Everybody knows about the Monitor and the Merrimack, right? Well, actually, as it turns out, we don't. In Iron Dawn, Richard Snow opens up the vast, enthralling world of politics, war, technology, maritime history, and human drama that lies just back of that momentous battle. Snow is a terrific writer. I can't remember when I have had such sheer fun with a Civil War book.